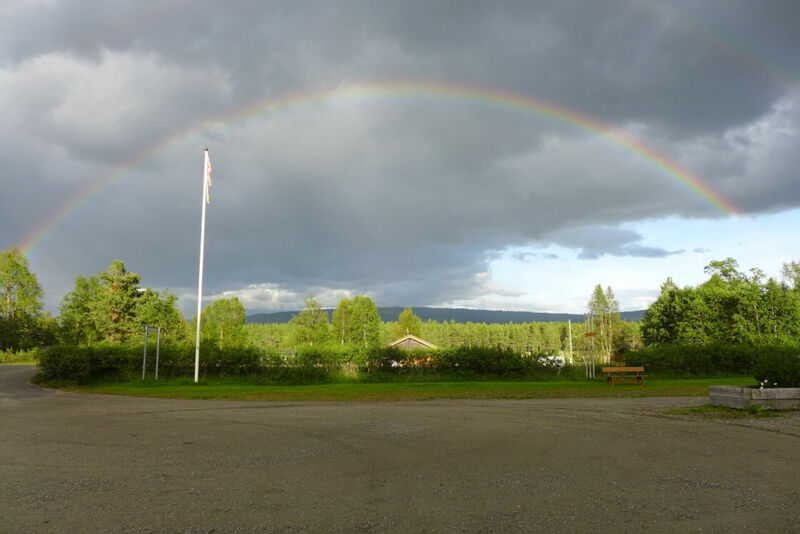 Welcome to Kvennan Camping. 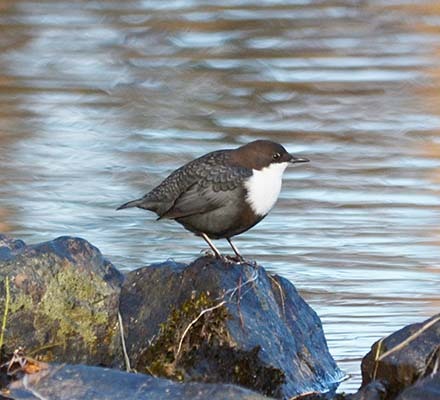 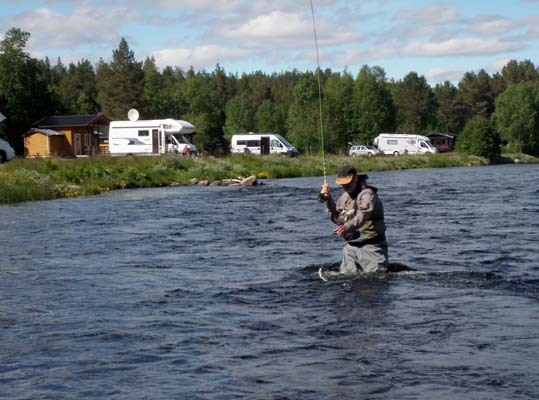 Kvennan Camping is situated next to the river Glomma and is a true fishermen’s Paradise. 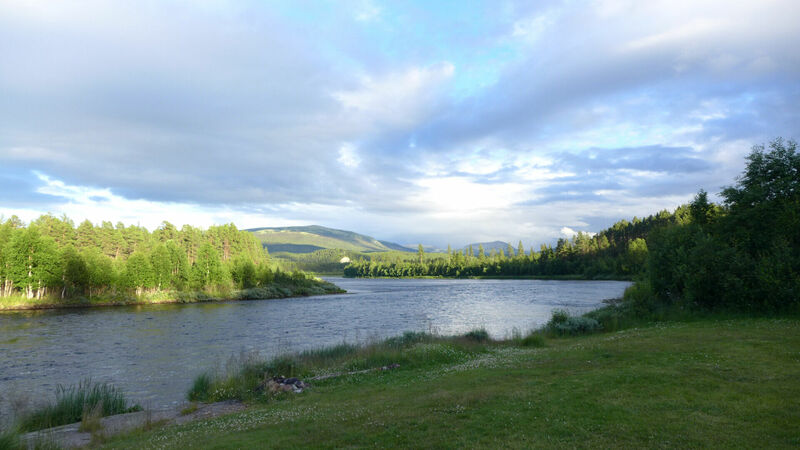 We offer riverbank cabins as well as forest cabins in different categories as well as campground for tents, caravans and mobile homes. 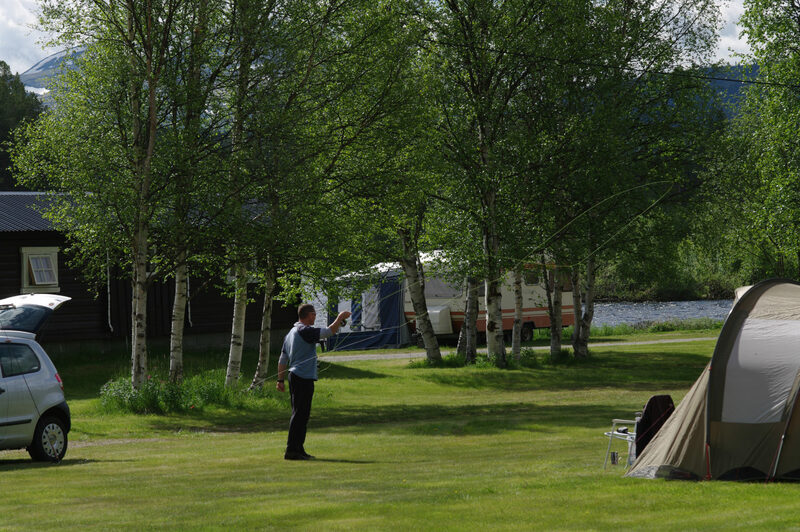 Everything at Kvennan Camping is focused on you, our guest, to make your stay as memorable as possible. 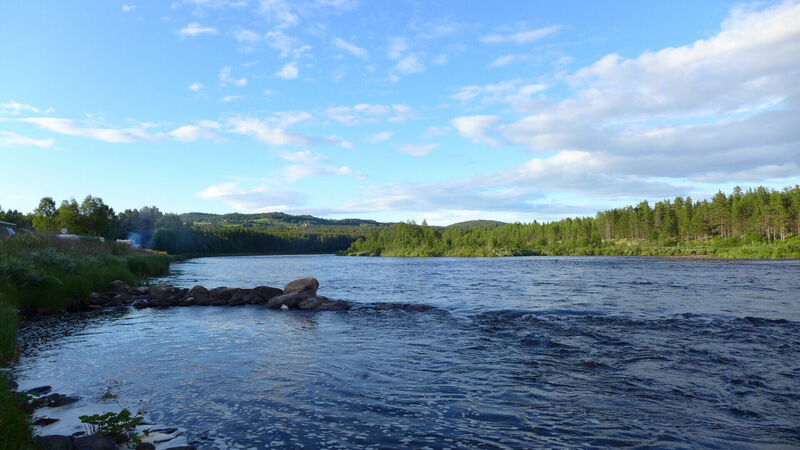 Kvennan Camping is situated between the villages Tynset and Røros. 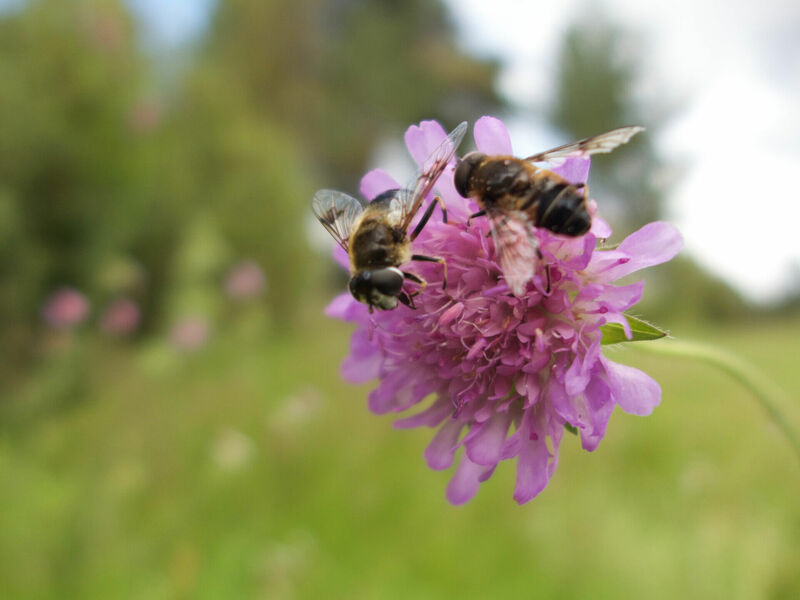 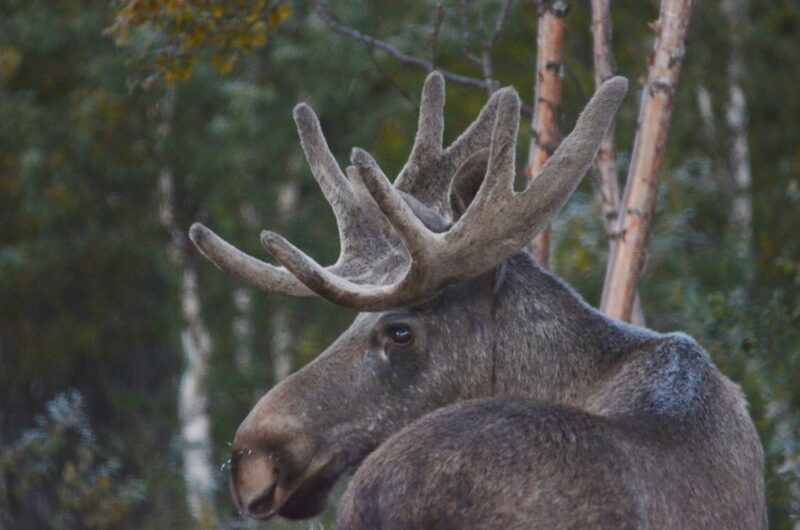 This is in the upper part of the valley Østerdalen. 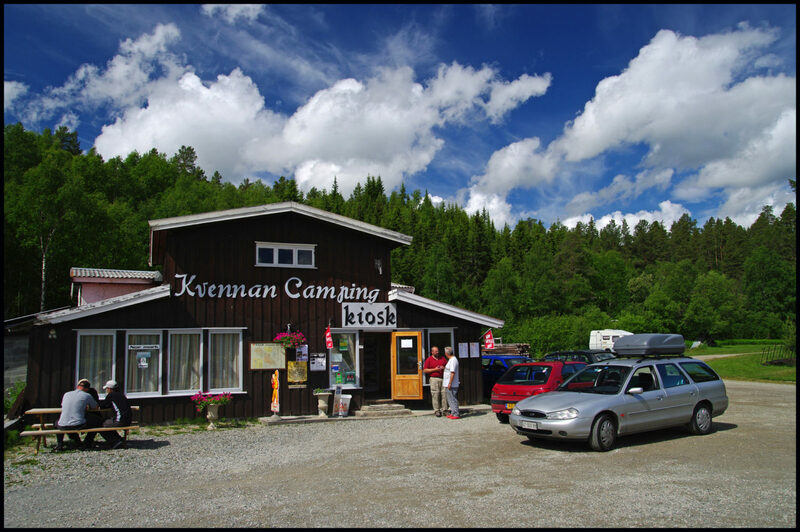 The area around Kvennan Camping has a beautiful and diverse nature with a vibrant cultural landscape surrounded by forest and mountain areas. 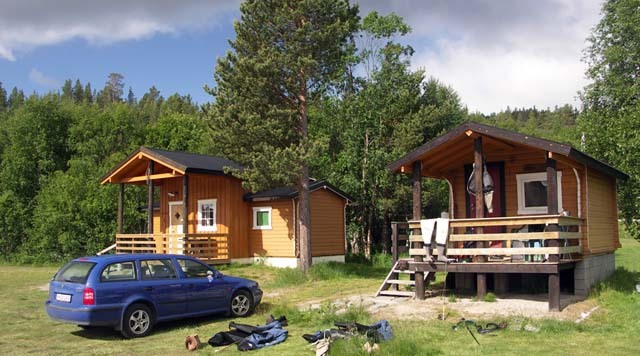 The Kvennan campsite is located 4 km from the village Vingelen and 7 km from the village Tolga. 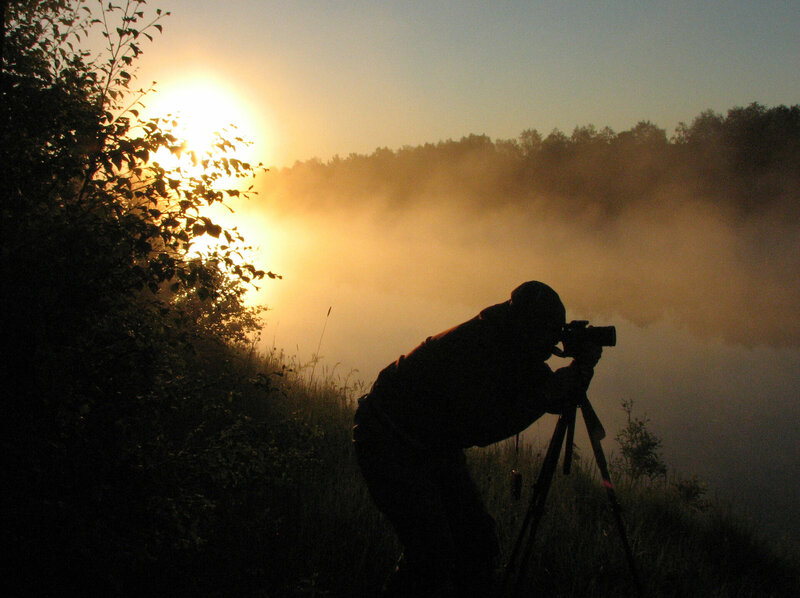 This is a good base for nature experiences. 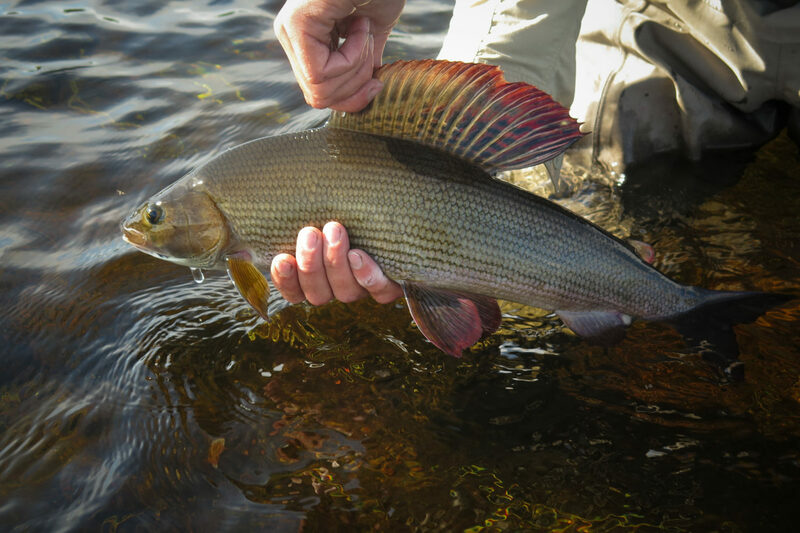 The mighty river Glomma holds a very good population of wild grayling. 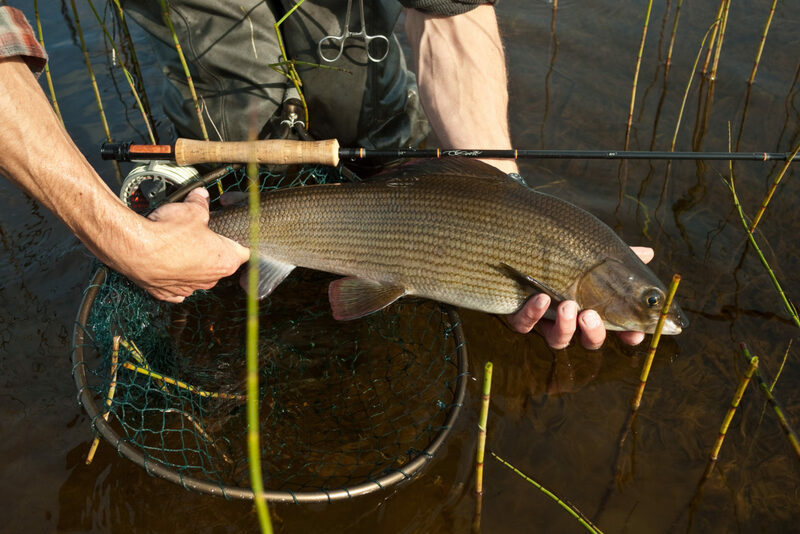 This section is better known as the Kvennan Fly Fishing zone. 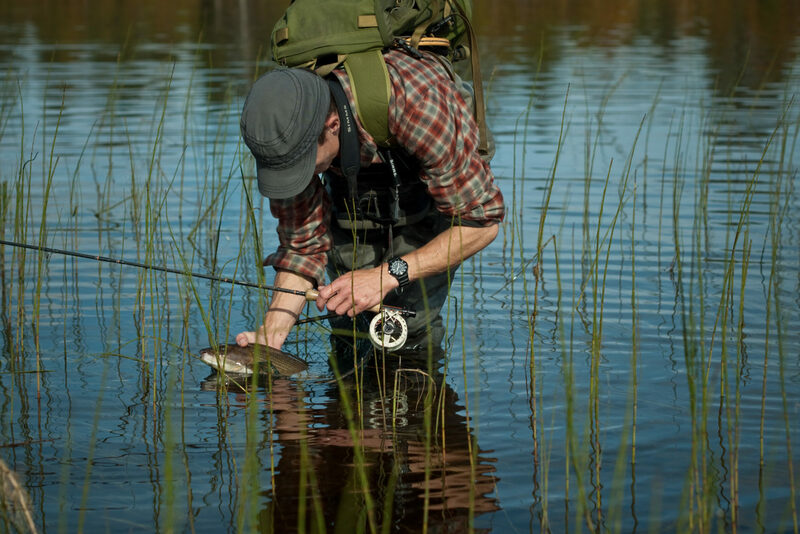 At the campsite we sell basic kiosk articles, fishing licenses, and fishing tackle. 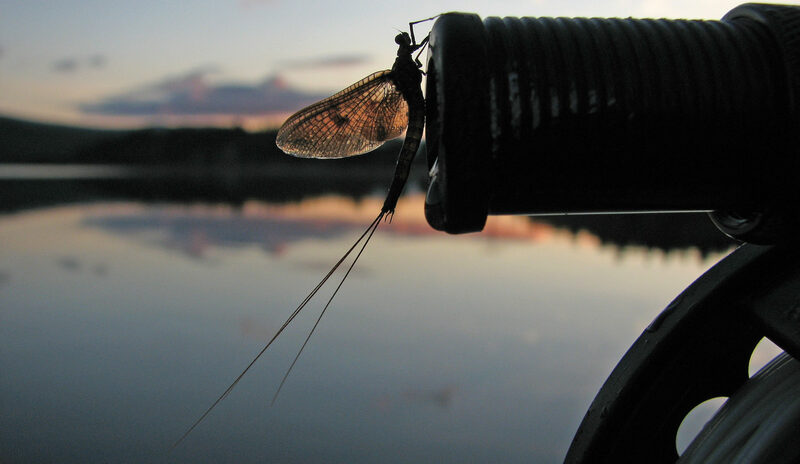 Our season is between 1st of June to the 15th of October.